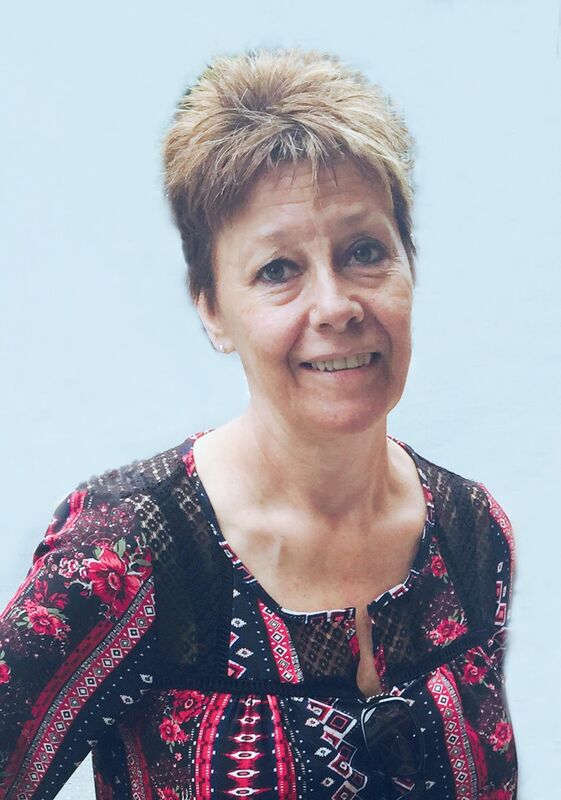 Sarah M. Robinson, age 57, of Irwin, formerly of McKeesport, died April 11, 2019, at Forbes Hospital. Born January 14, 1962, she was the daughter of the late David and Frieda (Mitteregger) Rhodes, daughter in law of Chuck and Norma Robinson and the wife of the late Mark A. Robinson. Mildred M. Staniech, 93, of Lancaster, passed away on Saturday, April 13, 2019. Born in McKeesport, PA, she was the daughter of the late Mary (Lover) and John Lucanish. Carol L. Bucklew, 64, of Monroe, Georgia, formerly of McKeesport, passed away Friday, April 12, 2019. She was born July 23, 1954 in McKeesport and was the daughter of the late Jacob and Verna (Weatherwalk) Harrison. She was retired from Oxford Industries and most recently worked for the Walton County Sheriff 's Department in Georgia. Bernadette Ann (Chasko) Stricklin, age 79, of Elizabeth, passed away on Friday, April 12, 2019 at Jefferson Hospital. She retired as an office manager for Biddle Chiropractic in Elizabeth. She was a former member of St. Michael Parish. She loved her family and enjoyed spending time with her children, grandchildren and great-grandchildren. Thomas R. Medved, age 77, of McKeesport, died on Friday, April 12, 2019. He was born in Braddock on January 3, 1942 and is the son of the late Thomas and Ann Misko Medved. He was retired from the USS Edgar Thomson Steel Works and served in the United States Marine Corps. Lynn Kardos, age 77 of White Oak, died on Thursday, April 11, 2019. She was born in McKeesport on March 8, 1942, the daughter of the late John and Beatrice Barco Tkac. She is survived by her brothers, Paul (Susan) Tkac of White Oak, John (Laura) Tkac of McKeesport and Joe Tkac of White Oak; also nieces, nephews and great nieces and nephews. 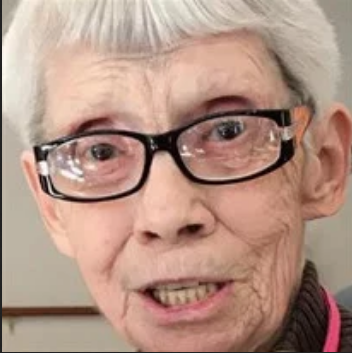 Suzan J. Littleton, age 78, of McKeesport, died April 11, 2019, at Riverside Nursing Center. Born November 21, 1940, in Duquesne, she was the daughter of the late Michael S. and Suzanna (Morga) Benish and the wife of Roy E. Littleton. Helen Totin, age 88 of Port Vue, died peacefully Thursday, April 10, 2019, at her home, where she lived her entire life. Helen was the youngest of nine siblings born to Wasil and Julia (Gocza) Totin on December 4, 1930 and lived an active life growing up with her two sisters, Marge and Anne and six brothers, Russell, John, George, Mike, Pete and Albert all of which predeceased her as well as one niece, Terri Anne Gibney. 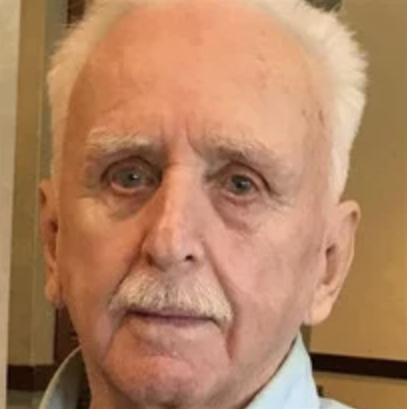 Michael E. Krol Jr., age 87, of Elizabeth Twp., passed away on Thursday, April 11, 2019 at Dunlevy Manor in Dunlevy. He was an Army veteran having served in the Korean War. A member of St. Michael Parish in Elizabeth Twp., he was a retired mechanic for Sturman-Larkin Ford in West Mifflin. Elnora "Eli" Queen, 94, of North Huntingdon, passed away peacefully at home on Thursday, April 11, 2019. She was born December 12, 1924 in Boston and was the daughter of the late Howard and Winifred (Anglum) Carnahan and was the wife of the late Melvin H. Queen. Eli was a member of the former First United Presbyterian Church of Boston and had worked for General Electric Credit in Greensburg and The Realty Company in McKeesport. Carl J. Anderson, 79, of North Huntingdon, died Wednesday, April 10, 2019 in UPMC Presbyterian Hospital. He was born November 6, 1939 in Wilkinsburg, a son of the late Carl Paul and Eva Pearl (Balsley) Anderson. Carl was an auto body repairman and a former employee of Budget Rent-A-Car. He was a Past Master and former Secretary for Shidle Lodge, No. 601, Free & Accepted Masons, Irwin. He is survived by his wife of over 57 years, Barbara J. (Stewart) Anderson; his children, Carl J. Anderson Jr. and his wife Beth of Tucson, AZ and Rhonda L. Brncic and her husband Chas of Murrysville; his grandchildren, Ian Carl Anderson, Carly B. Anderson, Haley Brncic, Andrew Brncic, Bradley Brncic, and Trevor Brncic; brothers, Paul Anderson and his wife Ellen of Butler and Arthur Anderson and his wife Joann of Allison Park; also nieces and nephews. Patricia M. (Brady) Jacobs, 84, of Irwin, died Wednesday April 10, 2019. She was born October 13, 1934 in Wilmerding, a daughter of the late Walter and Grace Mae (Donaldson) Brady and was also preceded in death by her husband Donald F. Jacobs and a brother Dennis Brady. She was a former monitor for Norwin School District and was a foster parent to over forty children. She is survived by her children Debra Jacobs of NC, Colleen Fonzo and husband John of Irwin, Linda Pence and husband Howard of Irwin, Donald Jacobs Jr. and husband Richard Ellis of HI, Patricia Graham and husband Ralph of Lowber, Mary Ann Bell and husband Darryl of Jeannette, and Matthew Jacobs of North Huntingdon; 18 grandchildren; 17 great grandchildren; a sister Colleen Dvorcak of VA; also many nieces and nephews. 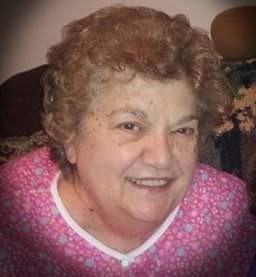 Mary Adele Nolfi Cipriani, 84, a resident of Glassport, peacefully passed away on Wednesday, April 10, 2019, at Riverside Care Center in McKeesport. She was born on May 28, 1934 to the late Eligio and Adele DelFiugo Nolfi. She is survived by her loving husband Arthur R. Cipriani Sr. Also surviving are her children; Arthur R. (Ann) Cipriani Jr. of Jefferson Hills, Michael V. Cipriani of Staten Island N.Y., Elise C. (Kevin) Wright of Glassport, David A. (Suzanne) Cipriani of Bethel Park, and Cherise A. (Cory) Brawner of Bethel Park. Mary also had nine beautiful grandchildren, Jason, Emily (Brian), Bianca, Michael, Kevin, Catherine, Thomas, Sophia, Scarlett and two great-grandchildren, Elijah and Emmett. Mary enjoyed gardening, music, and spending time with her family. She received a full Catholic Scholarship resulting in a BS Biology at Duquesne University. Also known as “Miss Mary” she was the owner and director of Glassport Play and Learn Nursery school and was a former member of St. Cecelia R.C. Church of Glassport and now Corpus Christi of McKeesport. Mary was preceded in death by her sisters, Lena Dacquisto, Helen Sovich, brothers, Dr. E. James Nolfi, and Del Nolfi. In lieu of flowers, donations can be made to The Pathfinder School, 50 Donati Road, Bethel Park PA. 15102. Family and friends will be received on Sunday, April 14, 2019 from 2-4 and 6-8 pm at E.C. FINNEY FUNERAL HOME, 235 Monongahela Ave., Glassport, PA. 15045. A mass of Christian burial service will be held 10 am, Monday April 15, at the Queen of Rosary in Glassport following a graveside burial at New St. Joseph cemetery in N. Versailles.